Went out to a favorite spot nearby, Enders State Forest. There are some great water falls that are easily accessible. I have shot there with several models. This time out it was with CONNetic Dance. They planned out what they wanted and we got to it. 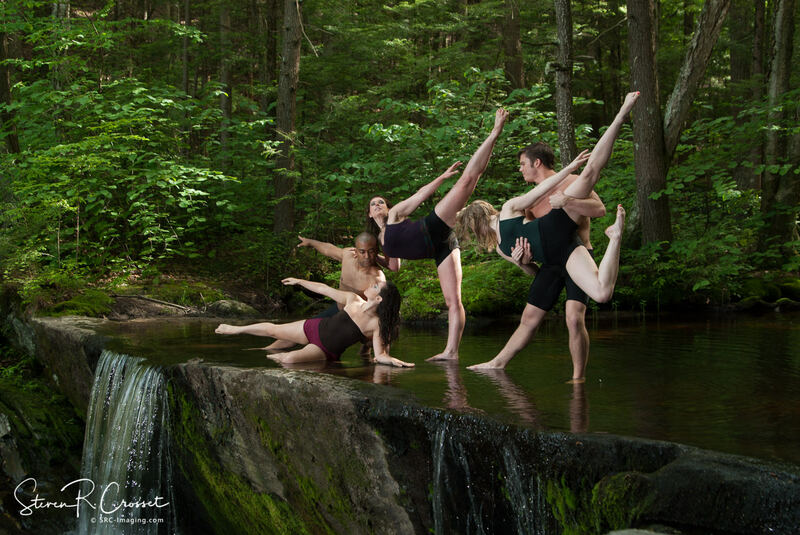 I was asked to shoot some promotional photos of my friends at CONNetic Dance company for a performance.